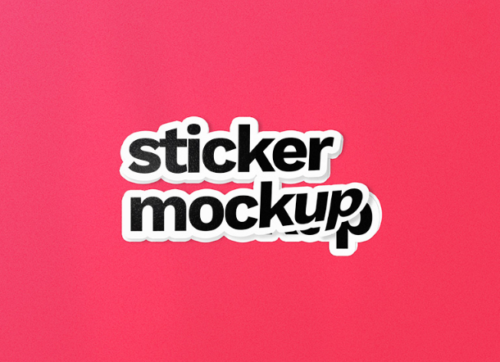 Hello, here I want to give some great sticker mockup we have collected for you personally. 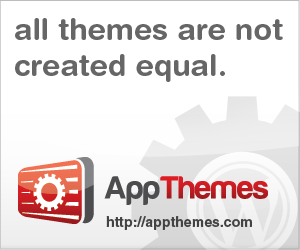 This mockup is easy to use and customize. 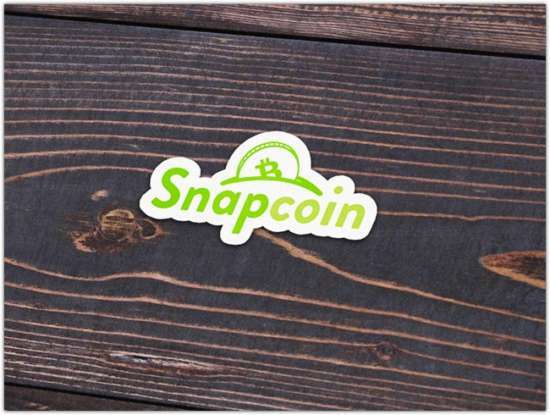 You can showcase your stickers design to your client in fast and easy way. Our goal is you’ll discover this excellent sticker mockup collections is actually useful for you and get something you are interested in. 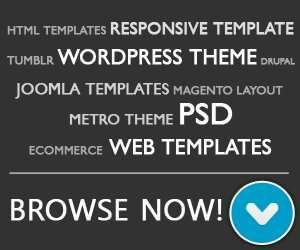 We will certainly adding some more free mockups soon, hence don’t forget to bookmark this post. This short article has partner links, it means if you click on them and purchase a product or subscription, I will generate an affiliate commission. A cool sticker mockup in PSD template that you can use to showcase your logo, artwork and more. Designed by Shaan Suleman. A free PSD mockups designed by Axel Valdez to present work, usually for small things like stickers, mugs, or posters. 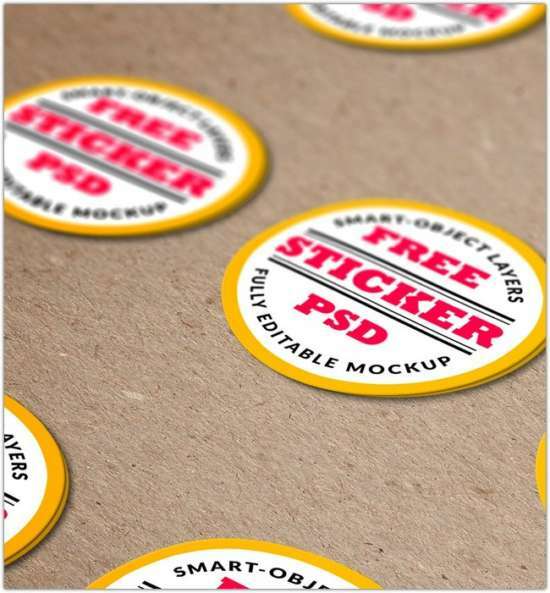 A stickers mockup PSD ideal for presenting your sticker design in a very realistic environment . You can use the mockup to present your logo, brand identity, insignia, badge or a graphic in a perspective way. 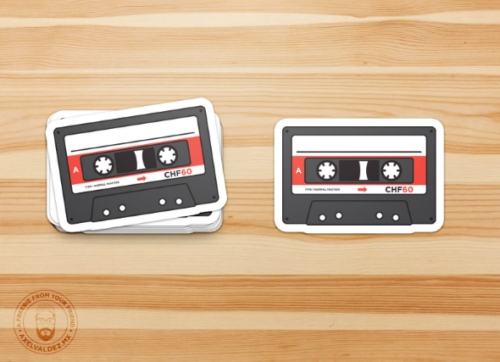 Die cut stickers mockup is avaiable in high resolution graphic, organized layer, and easy to customize via smart object. 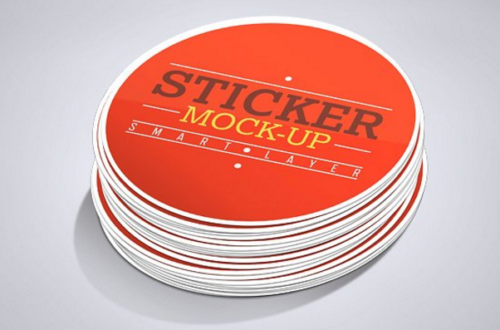 This rounded sticker mockup is easy to customize. 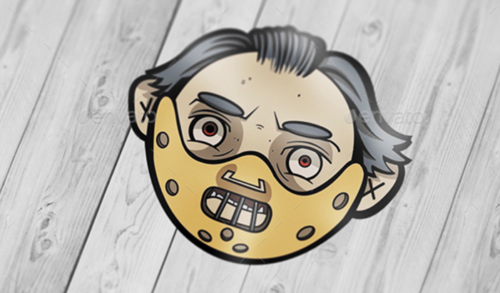 You can apply your design on these stickers via smart layers and edit shapes, colors, fonts, etc. 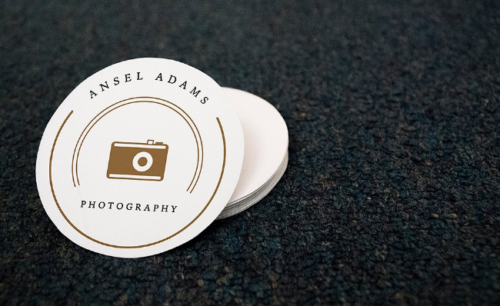 This sticker mockup can be used to portray the use of a sticker (on a wooden background). 10 different and unique mockup that perfect for you to showcase your sticker mockups. 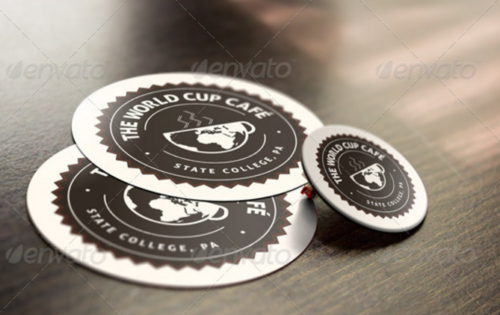 This is a mockup template for displaying your designs on circular pin and sticker surfaces. It’s smart-object based and easy to use, including an action to finalize the file.